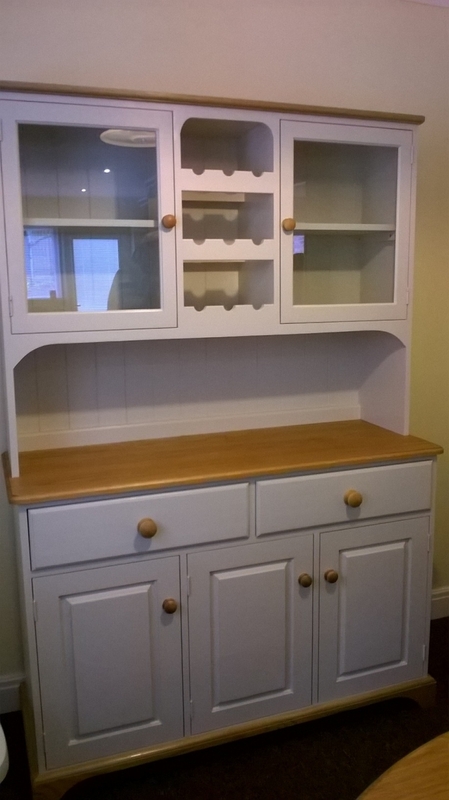 We have been really busy these first few months of this year and there is one style of furniture which is proving to be extremely popular. 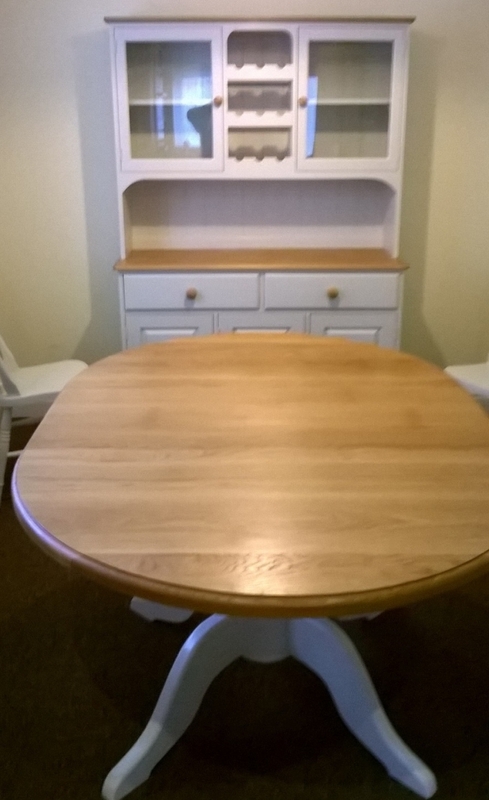 It is classic furniture made from pine in farmhouse style which is painted with lovely solid oak tops, bottoms and knobs! To keep the cost down we use pine for the main part of the furniture and as it is being painted it would be a shame to paint over the lovely detail in oak. 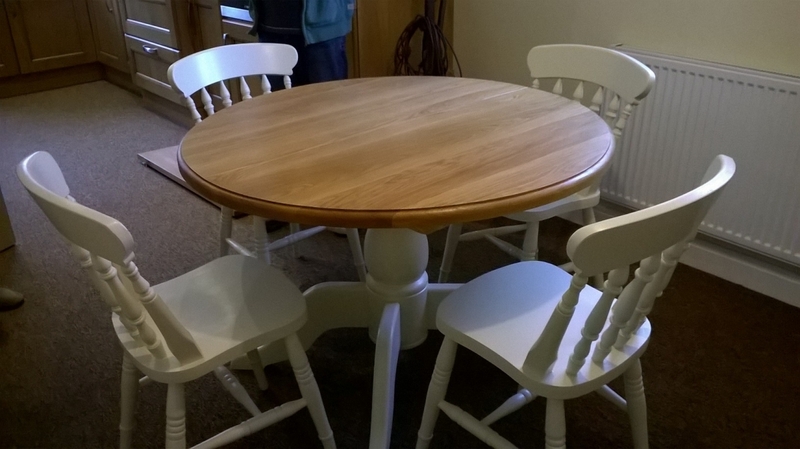 On all our classic furniture if it’s being painted we use farrow and ball and can use any colour required but ‘off white’, ‘tallow’, and ‘dimity’ are 3 of our popular colours and set of the colour of the oak beautifully. The bedroom furniture in this set also has a serpentine edge to give it a bit more character. If you don’t want your classic furniture painted all of our pieces can be left ‘wooden’ and can have many finishes depending on the use and these include wax and oil. 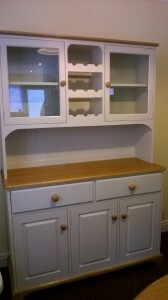 If you want to enquire about this style of furniture or for prices please don’t hesitate to contact us.